THE RESULTS Monitor reading for Nov. 17, 2009 is 0.5, in the basement! System cost= $440. A professional installer quoted me $1100 for a, piece of cake to install, outside system. I shudder to think what a pro would have charged me for the indoor system that I did myself. Take great care to seal every aspect of your system and you too can have great results. "do it yourself" radon system information is a little tough to come by. Most sites could not give me a clear understanding of the concept, let alone how to do it myself. 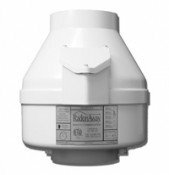 This site is pretty good, but radon mitigation was still not crystal clear to me. Emailing with Val was easy and any questions of understanding I had he answered promptly. 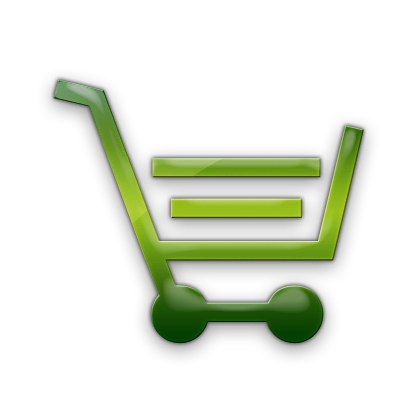 To get started go to the Contact Page. 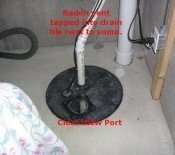 I had purchased a constant radon monitor Safety Siren Pro Series 3 and had a level of 18.4 in my basement. Two levels up, where the bedrooms are, was at 10.2. I wanted to reduce the levels of radon as much as possible so I chose to go with 4 inch PVC to move the most air. I opted to do an indoor system to preserve my home's exterior appearance, but had no easy route to the attic for 4 inch pipe. I happened upon a 4 inch PVC piece that had a "T" off of it that was 2 inch. 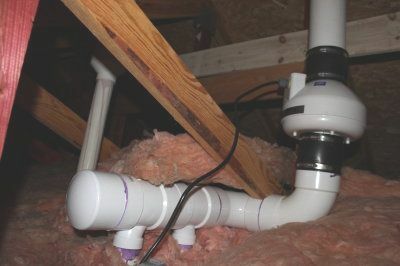 I joined 2 of these "T's" together and was able to easily run 2- 2 inch pipes 13 feet up to the attic where I joined two more of the "T's" together and was able to continue with 4 inch pipe through the fan and out the roof. Using 2- 2 inch pipes preserved most of the 4 inch pipe airflow. There is building code that will limit your diameter size for piping to be drilled threw your trusses and support beams. This is a great idea since this will allow a person more options of where the pipe can go. Good work! Although 2-2" pipes don't have the same capacity of 1-4" pipe, the systems was effectively hidden in an interior wall and is working well. Better than hanging off the side of a house any day. Great job of keeping the neighborhood beautiful!